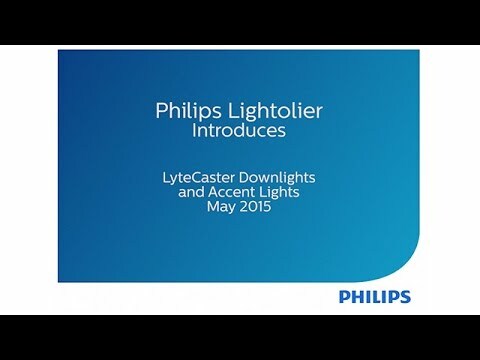 Lightolier LyteCaster Collection 3-Inch New construction frame-in kit includes housing, lower frame and top cover. Kit contains junction box, retaining clips, mounting bars, electronic low-voltage/Triac driver and screws. This 0.026-Inch galvanized steel housing has square shaped LED lamp. Lamp has voltage rating of 120-Volts, current rating of 0.25-Amp and operates at frequency rating of 50/60-Hz. 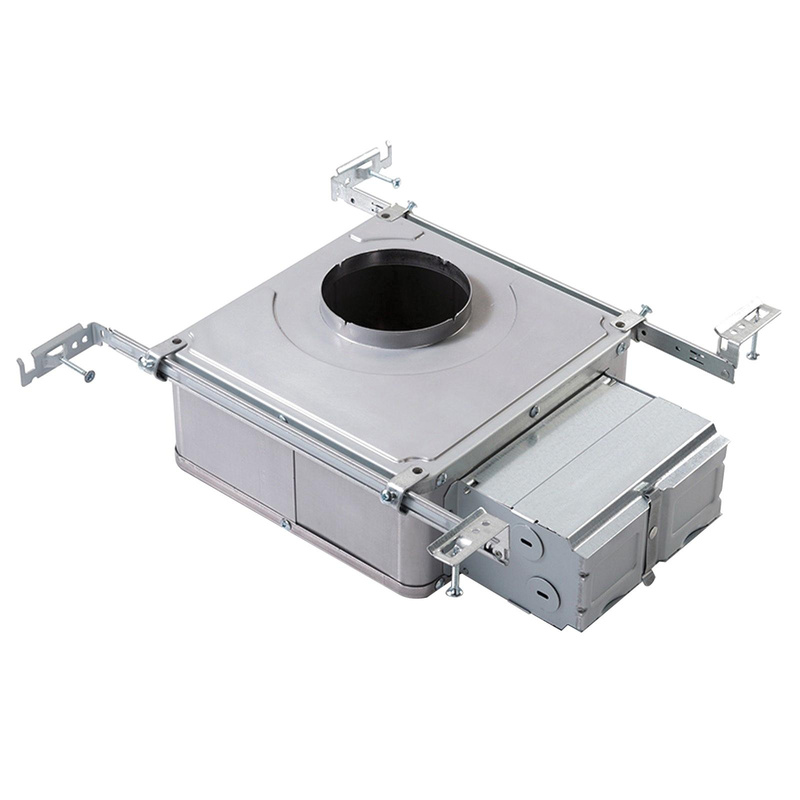 This Airseal® housing reduces air leakage to less than 2 CFM at 1.57 PSF. Lower frame and top cover have 0.026-Inch galvanized steel construction. Junction box features 0.032-Inch galvanized steel construction. Junction box measures 2.5-Inch x 5-3/8-Inch x 2-Inch. Retaining clips allow for easy and fast installation of light engine/trim. Mounting bars have 0.059-Inch galvanized steel construction. Mounting bars feature integral self-tapping Phillips/square drive screws for secure attachment to wood or metal construction. Kit is cULus listed and Energy Star certified.